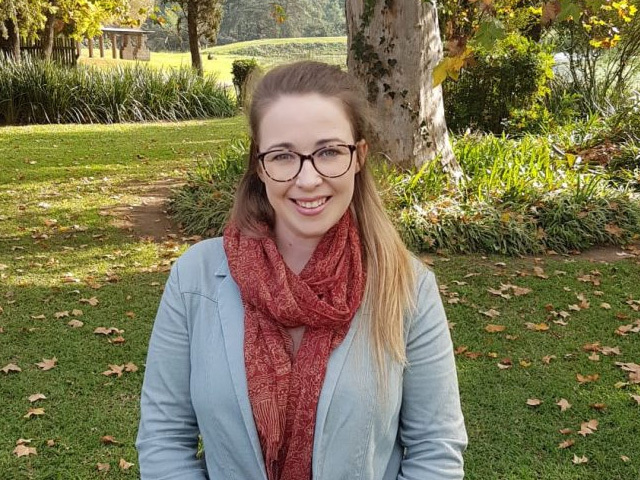 Stephanie Redinger is a postgraduate student studying her master’s in Medical Science in Paediatrics at the University of Witwatersrand. What makes her stand out, however, is that she was the lead author on the publication of a journal article — an outstanding achievement for a master’s student. Passionate about her research and maternal perinatal mental health and child development, Redinger is a force for change in South Africa. In 2015, Redinger met Dr Tamsen Rochat, a research director at the Human Sciences Research Council (HSRC) presenting research on interventions for mothers with antenatal depression, and she told Redinger to get in touch if she ever wanted to work in research. In 2016, Redinger did just that.